It wasn’t pretty. But let’s be fair: other than Josh Allen’s leap heard ’round the world, nothing about the 2018 season has been pretty for the Buffalo Bills. But a win is a win and we will all definitely take it over the alternative. Neither team did much offensively. Allen threw for just 82 yards and an interception, though he did somewhat make up for it with a highlight-reel touchdown run. Somehow, LeSean McCoy putting up 85 yards on an average of 3.5 yards per carry was seen as a positive. But when that total matches what you’ve done all year, I suppose that is something of a positive. But when your leading receiver has just 23 yards on the day (also McCoy), it’s hard to say much else good about the offensive performance of the day. 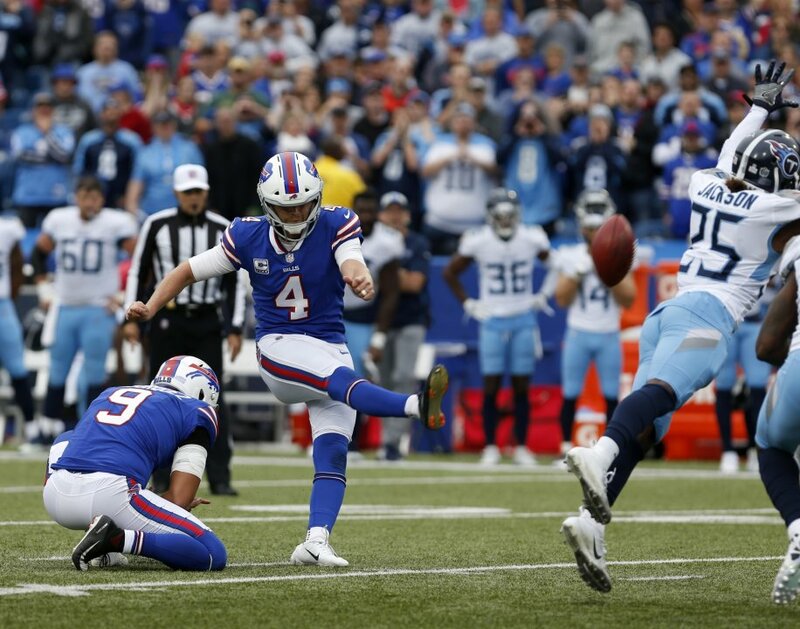 Thankfully, the Bills defense came to play and the Titans didn’t look much better. Turnovers made the day for the Bills, coming away with an interception and a pair of fumble recoveries to give the Bills enough to hold on for the 13-12 win. Marcus Mariota has been decidedly average for the Titans this season and continued to look the same on Sunday, completing slightly better than 50% of his passes for 129 yards and an interception. 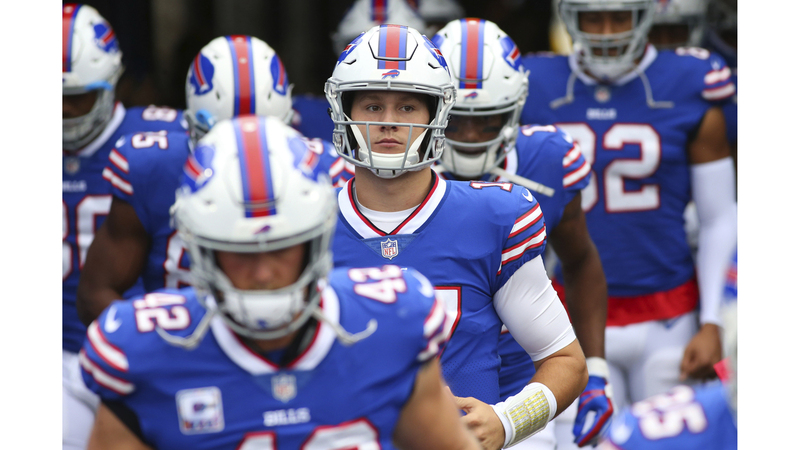 The Bills are a terribly transparent and one-dimensional team: when the defense shows up, they’ll be at least within shouting distance and can occasionally walk away with a win as they’ve done against Tennessee and Minnesota. This defense is good and will likely only get better in the offseason in a defense-heavy draft that could see them make a huge impact addition on the defensive line. A look ahead at their schedule shows that only two meetings with the Patriots as obvious games where the defense will likely get burned. The rest they should be able to keep the team in the game for a while. As for the offense, it’s the same old story: patience. Allen was only sacked once and continues to show the ability to avoid pressure and extend the play. Still, the lack of talent at wide receiver is glaring. Zay Jones might be the best receiver on the team right now and, with no disrespect to him, that should speak volumes about the current state of the receiving corps. Allen continues to have his ups and downs, as a rookie quarterback in an offense this bad will, but he continues to show promise and that’s encouraging. The early preview is somewhat favorable for the Bills for week 6. They certainly won’t be favorites, but facing a Texans team that has struggled mightily this season is just what is needed to continue building on the momentum of Sunday’s win. If they can even gain the moral victory with a close game, it will be a good building block before things get burnt to cinders with back-to-back games against the Patriots and Bears. It was ugly as hell, but take the little bit of good that comes, Bills fans.